Just because you may be a little wiser or your skin may be on the finicky side, that doesn’t mean you have to give up on face masks! 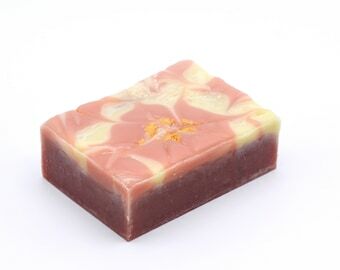 Soothe, tone and moisturize with this combination of rose, chamomile and aloe, made with your face in mind! To use: Shake 2 tsp. of Pink Mask powder into 1 tsps. of water and stir until a paste is formed. Apply over your face, allow to dry. Follow with a light moisturizer. Refridgerate mixed mask for a maximum of 2 days. 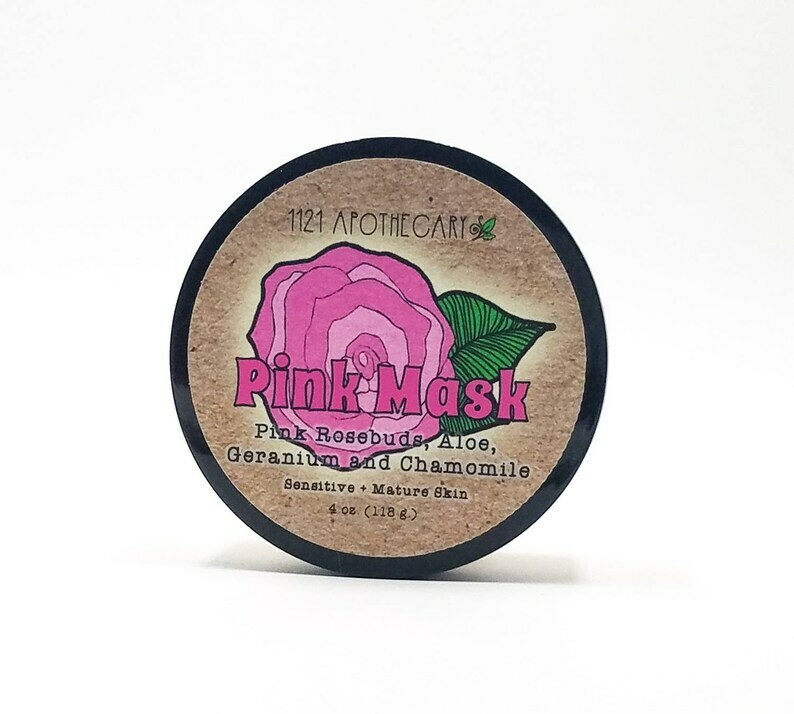 Pink Mask is 100% natural! 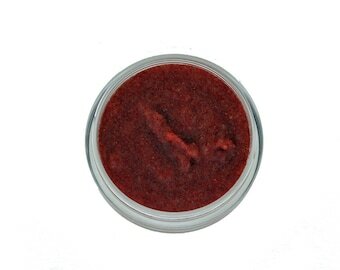 Ingredients: Montmorillonite, Kaolin, Tapioca Starch, Pelargonium Graveolens (Geranium) Oil, *Rose Petal Powder, *Chamomilla Recutita (Chamomile) Flower Powder, *Horsetail Powder, Aloe Barbadensis Leaf.